Sierra Club Florida News: Everglades Pollution Bill (HB 7065) gives the sugar industry a free ride. Vote is Thurs PM. Call your Representative now! Everglades Pollution Bill (HB 7065) gives the sugar industry a free ride. Vote is Thurs PM. Call your Representative now! Everglades Pollution Bill (HB 7065) gives the sugar industry a free ride. The House Appropriations Committee will vote on this bill at 4 p.m. on Thursday, March 14. Call your state Representative now! 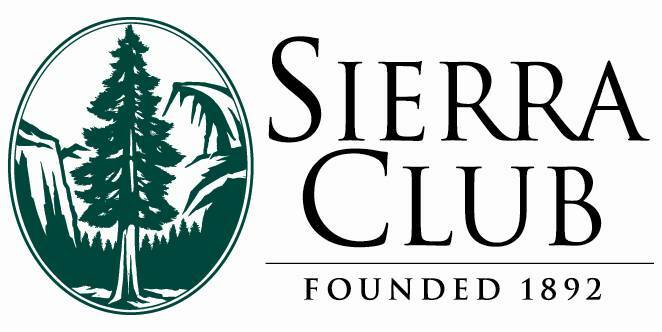 The Sierra Club opposes HB 7065, a bill that seeks to drastically weaken Everglades cleanup standards to benefit the sugar industry. The ailing Everglades cannot afford delay. Its waters cannot be restored until polluting phosphorus effluent discharged by the sugar industry is cleaned up. HB 7065 lets the sugar companies off the hook. - The bill caps the sugar companies’ share of the $880 million cleanup leaving the bulk on on the shoulders of taxpayers. - It does not require the sugar industry to further reduce phosphorus coming off their lands. - It doesn’t require the sugar companies to pay their fair share of the rising cost of cleanup and leaves the industry’s meager share at 14 percent of 1994 levels. HB 7065 jumps the gun. - It tries to legalize on the state level a bad cleanup proposal that must ultimately be decided by the Federal Court. - It is a waste of state resources to pass a bill until a cleanup plan has been agreed to by the Federal Court. HB 7065 hurts the 7.5 million Floridians who rely on the Everglades for their clean drinking water. - This bill allows the sugar industry to pollute in the same way they have been doing for years. - It takes away State accountability. This bill was written for the benefit of the sugar industry. It creates potential conflicts with Federal rules and the Courts and allows polluters to continue their business as usual at the expense of the Everglades and taxpayers. Check the list below and see if your Representative is on it. Call him or her, then call as many as you can starting with the counties closest to you. Tell the Representatives to vote against HB 7065 to protect the Everglades and the drinking water supply for almost 8 million people.